Fun Fake News: "Hey, Ph. D. Cooper! Are You in There [Caltech]? "Hey, Ph. D. Cooper! Are You in There [Caltech]? "Hey, Ph.D. Cooper [Big Bang Theory, TV show]! 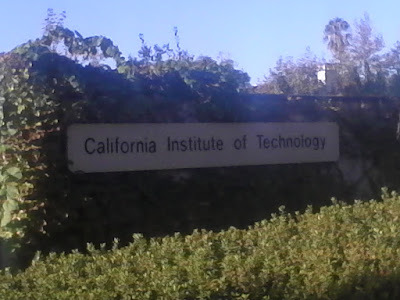 Are you in there [Caltech]? Come out! I got evidence that will finally prove String Theory is real…Not!"